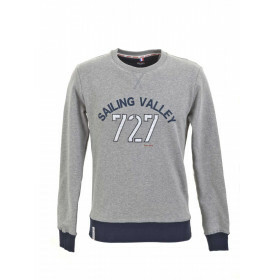 Perfect for a laid back look while still being stylish, 727 Sailbags men's sweatshirts are original and comfortable. Our different models, 100% cotton with their recycled sailcloth inserts, are classic and timeless. Our men's sweatshirts come in different colours. Choose your sailor's sweatshirt for men right now!